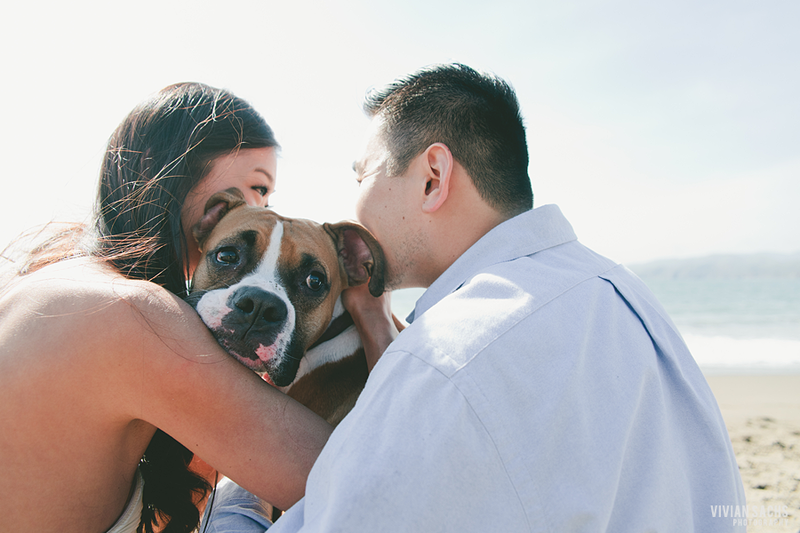 It’s always a delight when couples bring their pets out to the engagement session. This time we had the pleasure of meeting Harley, a handsome one-year old boxer full of personality. 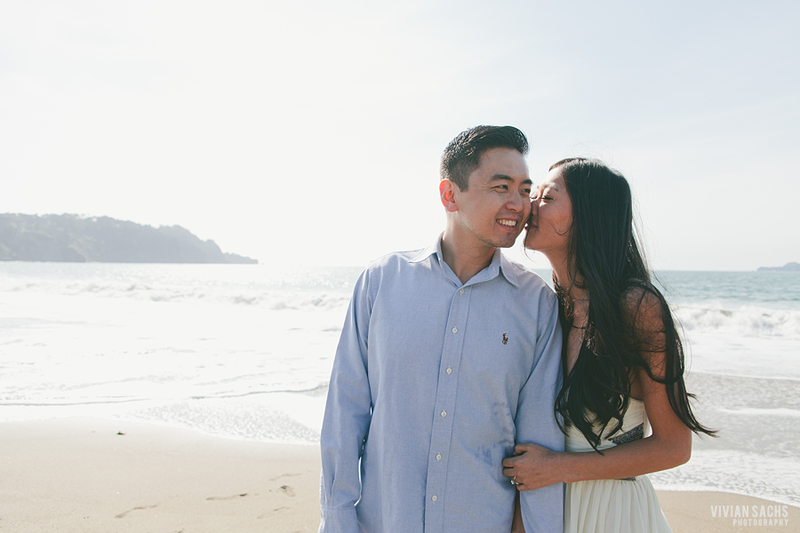 We can’t wait to see Jessica and Dan again later this year for their wedding!